CROSBY, TX (KTRK) -- All Crosby ISD schools and facilities are on lockdown as police search for a bank robbery suspect. That lockdown covers 7 schools and the administration building. The Harris County Sheriff's Office and Pct. 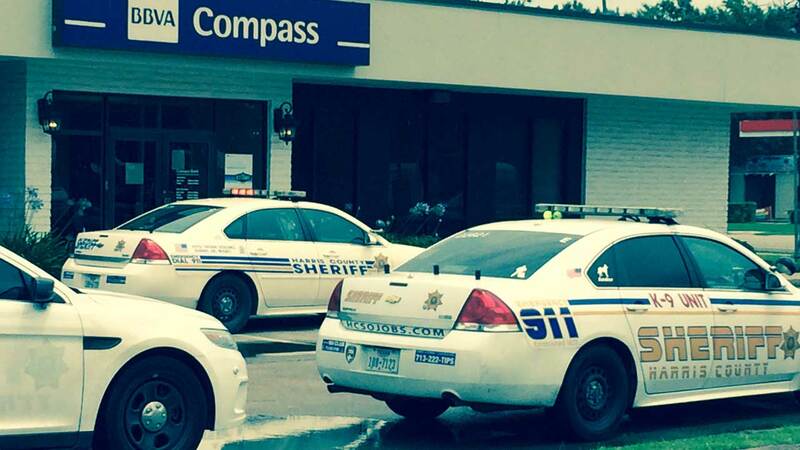 3 deputies are searching for an armed suspect they say robbed a Compass Bank on N. Main near Diamondhead. The search for the suspect has been called off, but the Crosby ISD superintendent is keeping the lockdown in effect until the end of the day. We're gathering details and will post any new information as we get it.